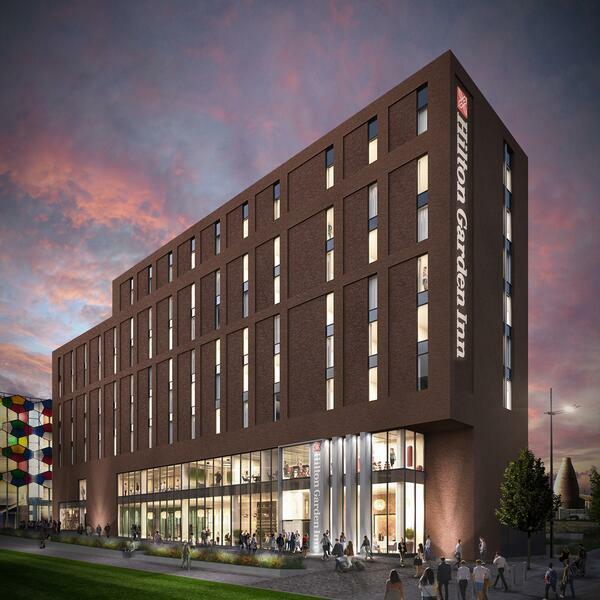 Global hospitality giant Hilton has unveiled plans for a hotel in Stoke-on-Trent city centre. Stoke-on-Trent City Council's City Director, David Sidaway, says it shows business confidence in the city and he's confident the council will see the authority's £4.55 million investment return, and more. First broadcast on Cross Rhythms City Radio 101.8FM on Thursday 30 March 2017.